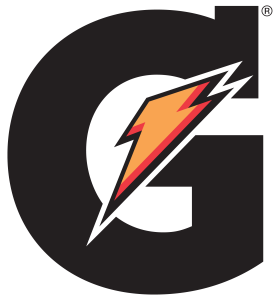 Are you a high school athlete who wants to get noticed and compete at the next level? 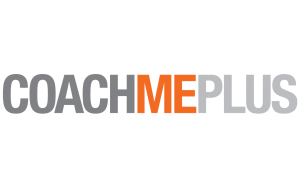 Are you a parent or coach that is looking to give their athlete an edge? Then we have the program for you! PFSCCA has partnered with Parisi Training Systems to bring you the proven training methodology that has produced more top combine ranking athletes than any other organization. Taking the combine tests are no different than taking the SATs. When you take an SAT course, there are strategies on how to answer those questions. The same goes for these performance tests. 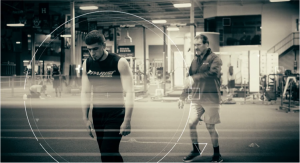 The 5-Star Combine Training Course gives you the keys to maximizing each test, understanding how stances, foot placement, breathing patterns – all of the small details that come together to make one outstanding combine performance. The importance of your first step (and why your breathing technique is crucial), exploding through the first 10 yards and reaching top end speed. Our three rules of the 5-10-5, shaping your race, perfecting your stance and maximizing your results in each of the panels. How to perfect your stance and step, maximizing the first ten yards, pushing through the second phase, and putting it all together to optimize your time. Tips for vertical jump preparation, proper set up and flawless execution. Memorizing the best ritual to maximize your jumps. Leveraging your setup, executing flawless technique and perfecting the path of your reps.
Parisi Speed School Founder, Bill Parisi, along with Parisi Combine Director and owner of Parisi Speed School Fair Lawn, Rich Sadiv, give you the tools and tips necessary to compete out on the combine course. Parisi’s 25 years of experience and training has produced over 135 NFL Draft Picks, of which 20 athletes ran in the 4.3 or better. Sign up for the 5-Star Combine Training Course today to unlock access to 30+ training videos, expert interviews, earn 0.5 NSCA CEUs and more!